Steve is a Graduate member of Institute of Occupational safety and Health and a member of Chartered Institute of Builders. Steve started his career in construction 1979 as a Joiner. Steve started for Mears Construction in 1988 and worked his way through the ranks to a Site Manager. During this his 10 years as a Site Manager he worked on Refurbishment and New Build projects covering both Civils and Building contracts. For 2 years Steve ran his own company specializing in the refurbishment of domestic and small commercial premises as well carrying out Site & Contracts Management for other Building Contractors. In 2008 Steve joined Datim Building Contractors as a Site Manger and within 6 months became their Contracts Manager. During this time he managed works which specialised in the new build and refurbishment of domestic and small commercial premises and the maintenance works for universities and schools. 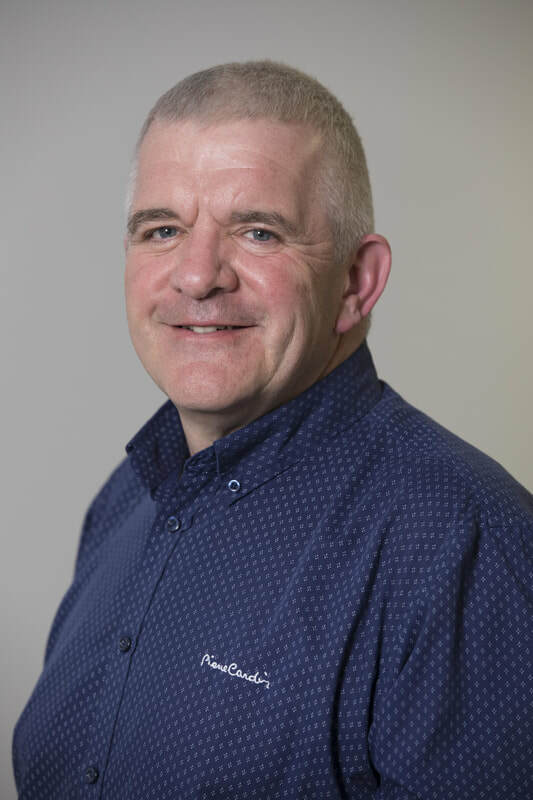 Steve has completed NEBOSH Diploma in Occupational Health & Safety, City & Guilds Level 3 In-service Inspection and Testing of Electrical Equipment (PAT Testing),Chartered Institute Of Building Diploma in Site Management Studies and PTLLS course which demonstrates his teaching abilities.